Mathematics is part of the James E. Hurley College of Science and Mathematics. 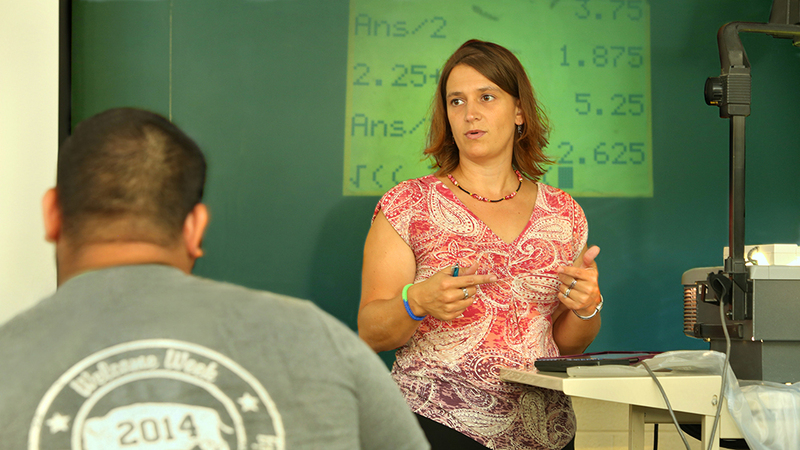 What makes an OBU Mathematics degree special? What are OBU grads doing with their Mathematics degrees?